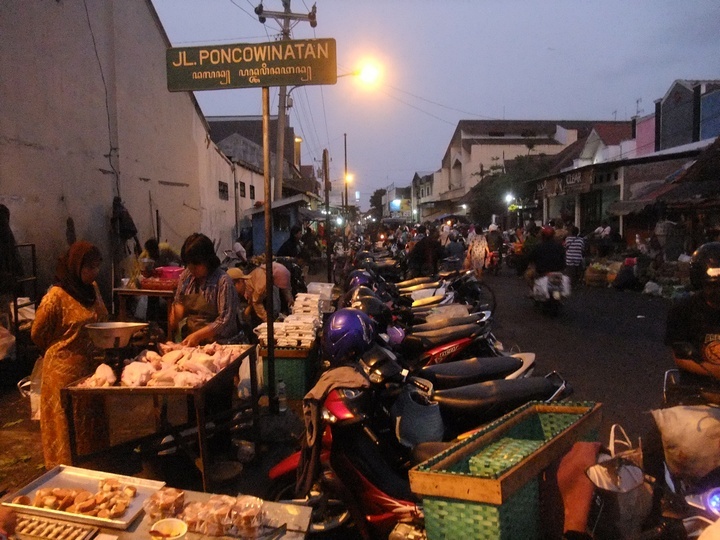 06.17 am – Woke up and took a walk along Jalan AM Sangaji, the road where Pop! 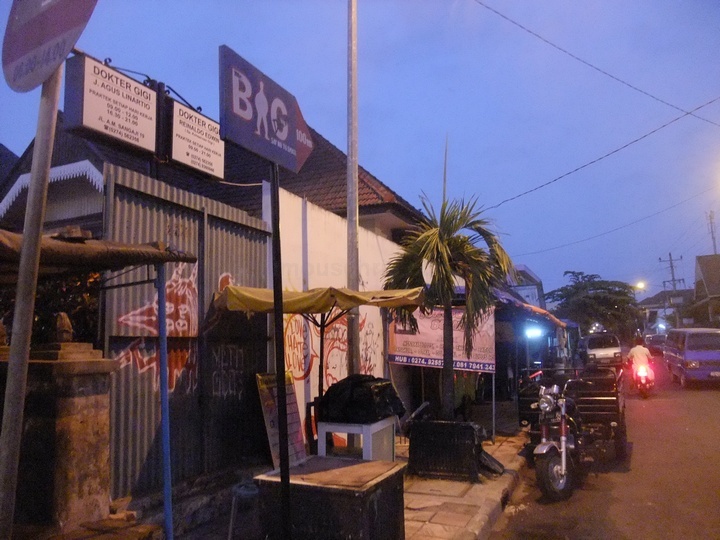 Hotels Tugu Yogyakarta was located at. 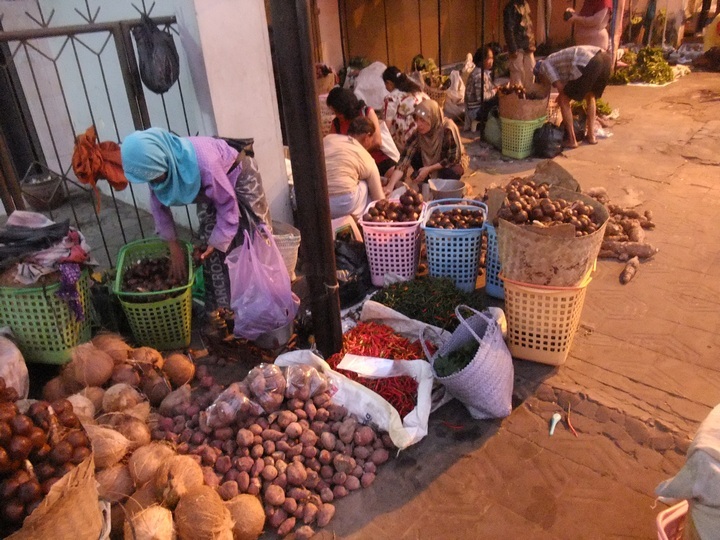 Local traders were already busy preparing for the incoming crowd in Pasar Kranggan. Saw lots of people and thought that this should be the road to the Kranggan morning market.